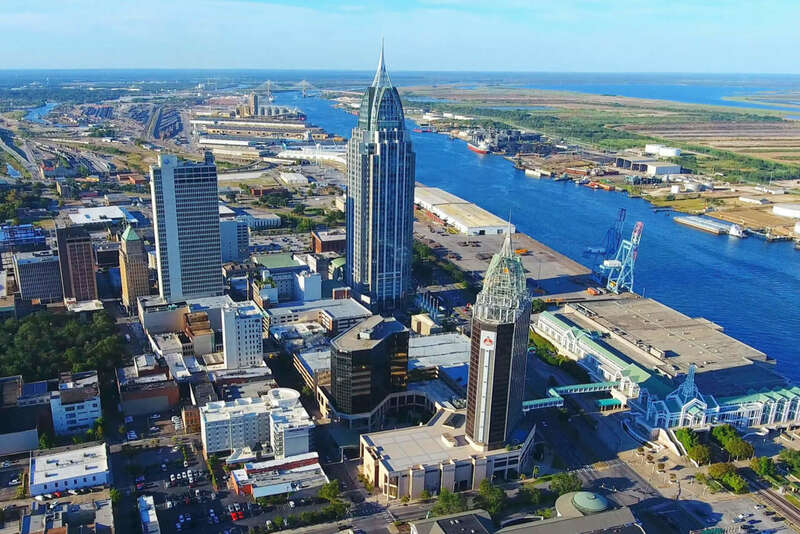 Lewis work from Birmingham, Nashville, and Mobile recently honored with Gold, Silver, and multiple Best of Show ADDY® awards in the first tier of the American Advertising Federation’s American Advertising Awards competition. 2017 ADDY season is upon us once again — that is, the beginning of the American Advertising Federation's annual, three-tiered award competition. 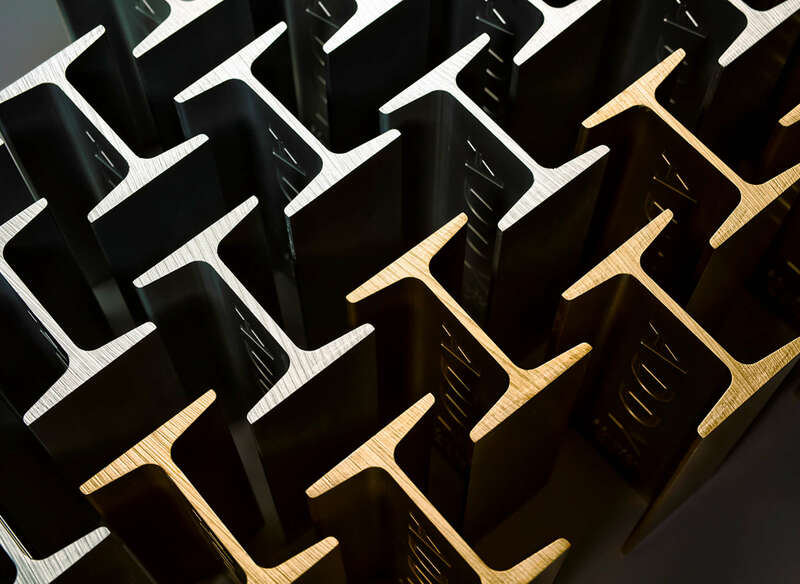 And, once again, Lewis had a tremendous showing with a combined total of 78 ADDY awards across all three offices (Birmingham, Nashville, and Mobile), including multiple Best of Show accolades. Lewis work was also honored in nearly every eligible category — broadcast, print, packaging, digital, social, and more. 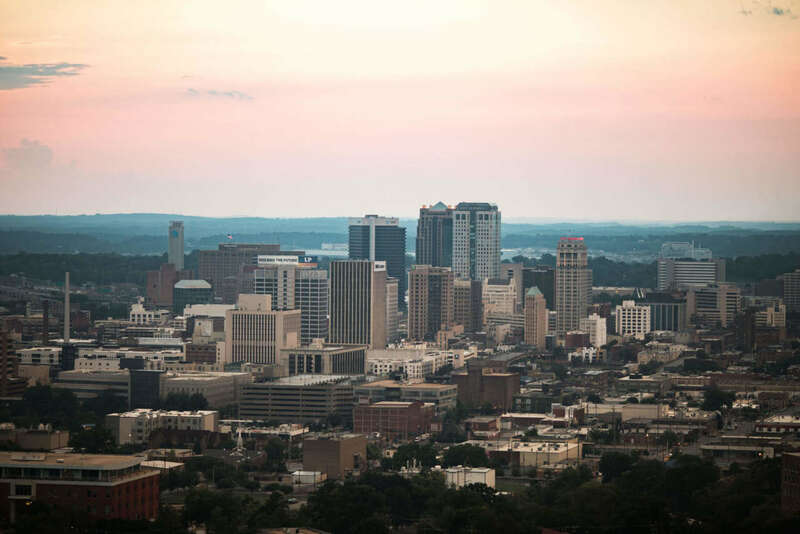 In Birmingham, Lewis once again received the most awards of any Magic City agency with 13 Gold and 26 Silver. And then, there were the other other big wins: CD Stephen Curry took home Creative Director of the Year, Jeff Williams was awarded Photographer of the Year — his fourth consecutive win — the model year 2017 brochure campaign for Tiffin Motorhomes was awarded Best of Show – Print, and a poster campaign for Move I-20/59 took home a Judge's Award. 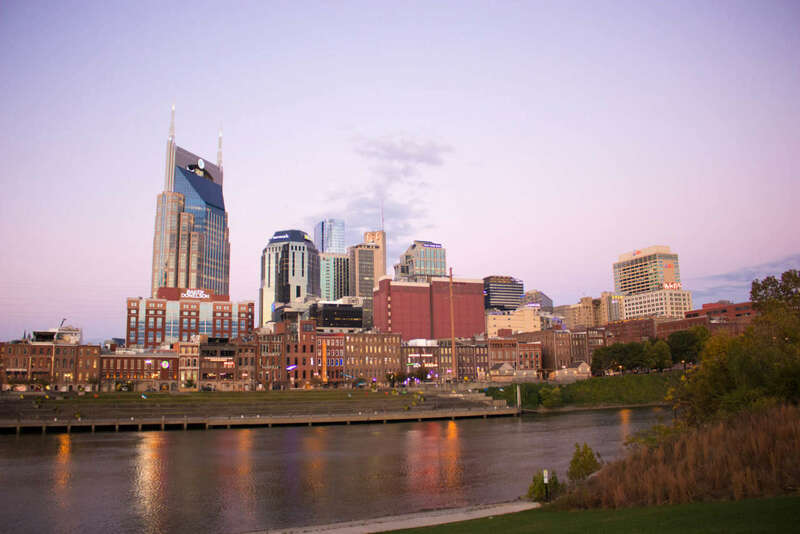 The Nashville office garnered six Gold and nine Silver ADDYs. They also snagged a Judge's Award for their Soaring Eagle elevator installation for the Nashville Zoo. Not to be outdone, Mobile celebrated with six Gold, 12 Silver, and a coveted Best of Show – Print ADDY for their Bill E's Small Batch Bacon Brand Campaign. The American Advertising Awards are the American Advertising Federation’s annual creative competition. Winners receive Gold and/or Silver ADDY awards at the local level and advance to a second, district-level tier. Gold winners at the district level automatically move on to the National competition, which will be held Saturday, June 10 in New Orleans. Thanks again to AAF Birmingham, AAF Nashville, AAF Mobile Bay, our clients and fellow creatives. In the meantime, on to District 7!